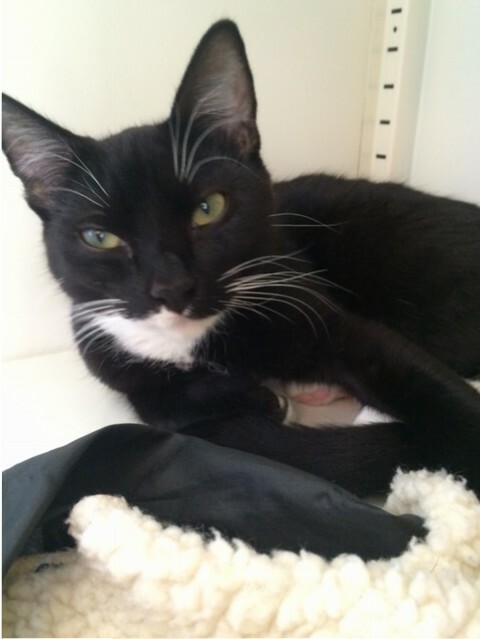 Hemingway here, a 5 month old, 6lb, handsome, domestic short hair. When I’m not out sailing the salty seas or pounding out novels on my typewriter with my six toed paws, I’m simply lounging around a hammock in Key West. And by Key West, I mean the Pixie Project cattery. I’m a bit of a hermit and prefer being wrapped up in blankets to socializing with the other kitties. Although, I don’t mind them being around. I just I like to do my own thing. With patience I can be quite the cuddle bug. Want to meet my dashing face? Fill out an application and come visit me in Key West. I come to you fixed, microchipped and vaccinated with an adoption fee of $100.